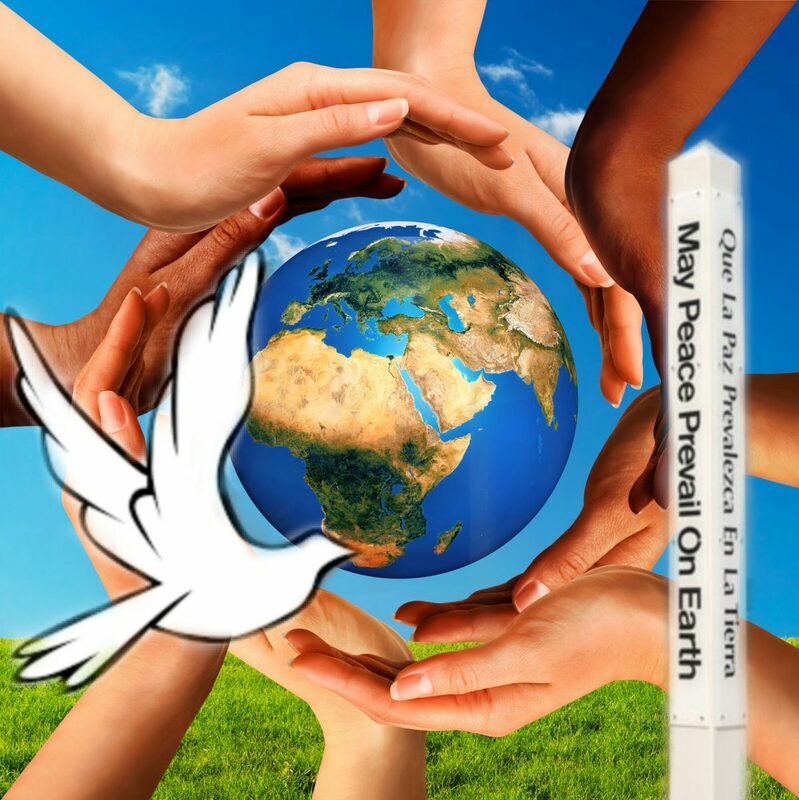 Anyone, anywhere can celebrate Peace Day. Millions of people in all countries do. It can be as simple as lighting a candle at noon, or just sitting in silent meditation. Or it can involve getting your friends, family, organization, community or government engaged in a large event. The impact of millions of people in all parts of the world, coming together for one day of peace, is immense. Peace Day is also a Day of Ceasefire – personal or political. Take this opportunity to make peace in your own relationships as well as impact the larger conflicts of our time. Imagine what a whole Day of Peace would mean to humankind.